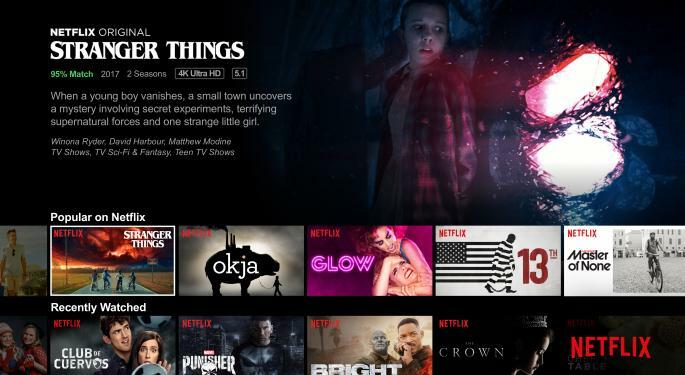 Netflix, Inc. (NASDAQ: NFLX) got some love from Wall Street, with two analysts upgrading the stock ahead of Q4 earning season. Raymond James analyst Justin Patterson upgraded Netflix from Outperform to Strong Buy on Friday and raised his price target from $435 to $450. According to Patterson, Netflix is building the foundation for substantial profitability down the line. Based on the latest app and search data, Raymond James is expecting upside to Netflix revenue and earnings through 2020. “Given underperformance in 2H18, vs.traditional media (e.g. 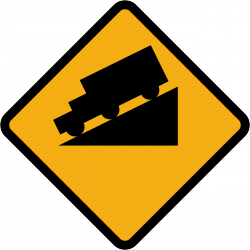 DIS, CMCS), we believe the combination of positive revisions and emerging signs of long-term profit potential will yield share price outperformance,” Patterson wrote. He said the success of “Bird Box” is confirmation that Netflix’s movie strategy is working. He said Netflix’s convenience, lower cost and global distribution give it the means to continue to gain market share in coming years. UBS analyst Eric Sheridan upgraded Netflix from Neutral to Buy and raised his price target from $400 to $410. Sheridan said the latest checks suggest subscriber growth is tracking ahead of consensus estimates. “After six months of stock underperformance & key debates emerging about competition, margins & FCF, we think these debates are better understood by investors and reflected in the current stock price,” he wrote. Sheridan said the potential to increase margins and free cash flow over time is not fully priced into Netflix stock as of yet. 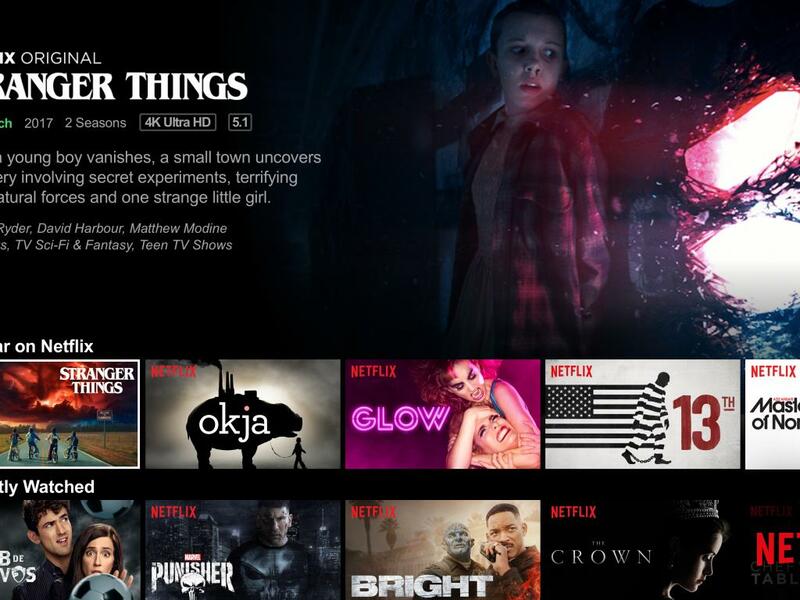 Despite increasing competition in streaming video, Sheridan said Netflix has been widening its competitive moat and remains on track to be a primary long-term secular streaming winner. Netflix was up 3.8 percent at $337 Friday afternoon.